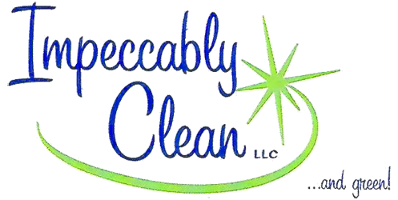 Count on Impeccably Clean LLC to provide professional cleaning services in Middle River, MD, that you need at home or work. 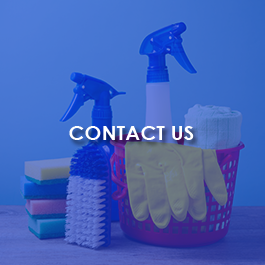 Since 1992, we have offered a range of cleaning services for homes, commercial establishments, and other businesses. 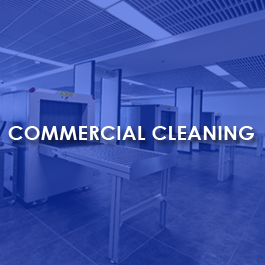 We specialize in providing quality janitorial service to airports, including both Baltimore and Maryland International Airports, as well as private airports. 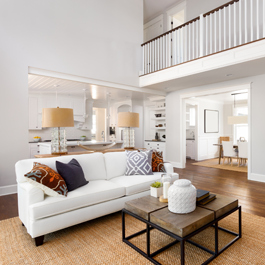 Our cleaners also do post-construction cleaning to remove debris, and we offer floor maintenance services including scrubbing, waxing, and buffing to keep all floors shining like new.